An open question in Astrophysics is why only a small fraction of Supermassive Black holes (SMBHs) at the centre of galaxies are active. A new study now reveals a previously unknown mechanism by which black holes can be triggered. How many black holes exist in our Galaxy? 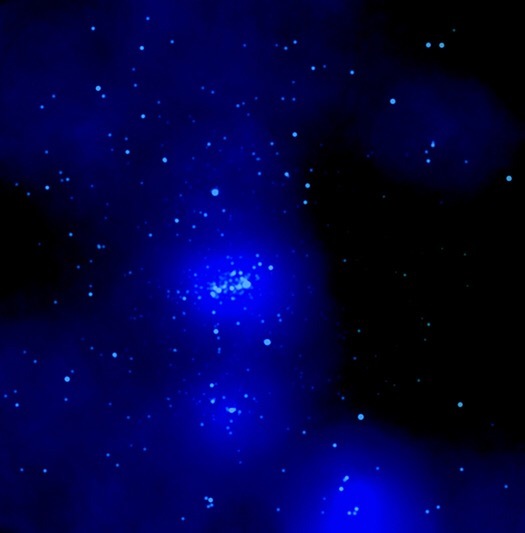 In a recent study, astrophysicist try to answer how many black holes are there in the Milky Way. Their analysis revealed that not only our galaxy is filled with hundreds of billions of stars, but it also hosts up to 100 million black holes!! 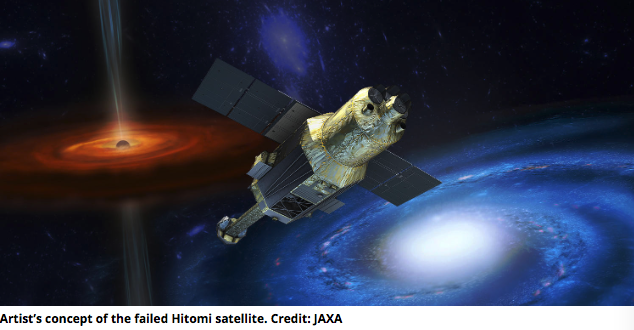 Hitomi, the Japanese X-ray satellite that was destroyed about a month after its launch, will have a successor, after NASA and JAXA signed agreement. 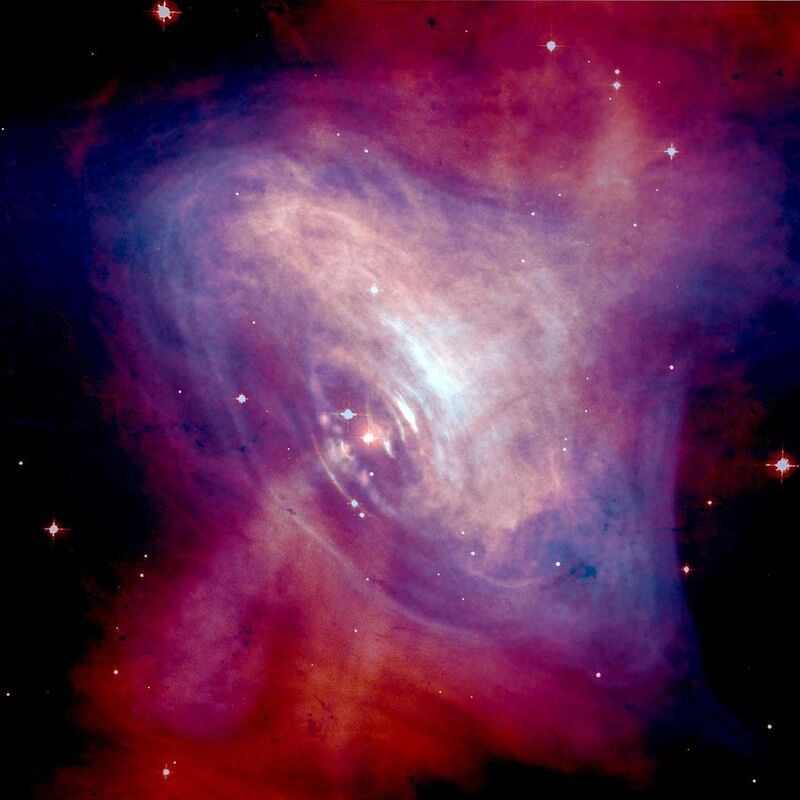 Giant Radio Pulsars (GRPs) consist of sporadic and short-lived radiation, during which time the radio flux density becomes 2-3 orders of magnitudes brighter than the regular, average flux density. Now, astrophysicists used observations from the Hitomi satellite to uncover the origin of these fast radio bursts. What are the X-ray pulsars? The X-ray pulsars were discovered in the 70s and are among the most luminous objects in the X-ray sky. 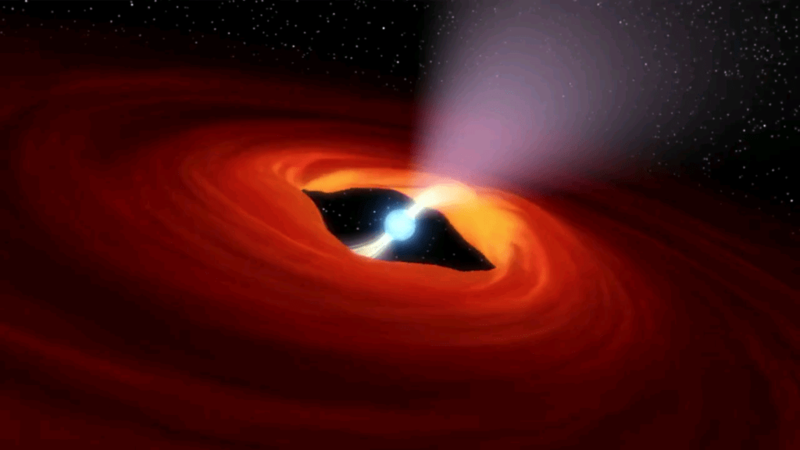 They are binary systems that consist of a magnetized neutron star in orbit with a normal stellar companion. 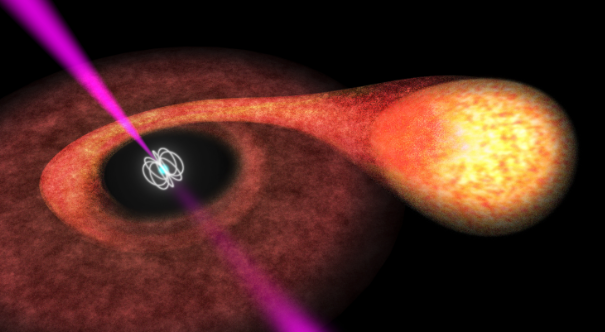 Are accreting, highly magnetized neutron stars the engines of ultraluminous X-ray sources? X-ray binaries (XRBs) are binary star systems in which one of the two stars is a relativistic object. 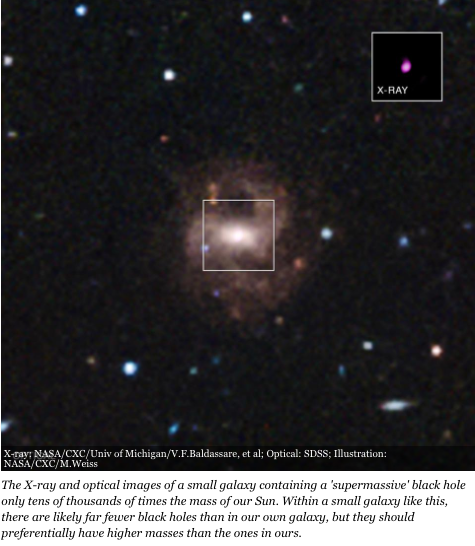 A black hole or a neutron star. 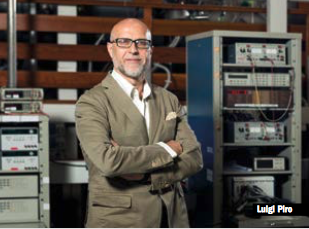 These objects both fascinate and puzzle astrophysicists. A recent study questions the currently prevailing paradigm of black holes powering these systems.